How many Moscow expats does it take to change a lightbulb? Two – one to bribe the concierge, and one to have a sudden midlife career change from investment analyst to standup comedian. 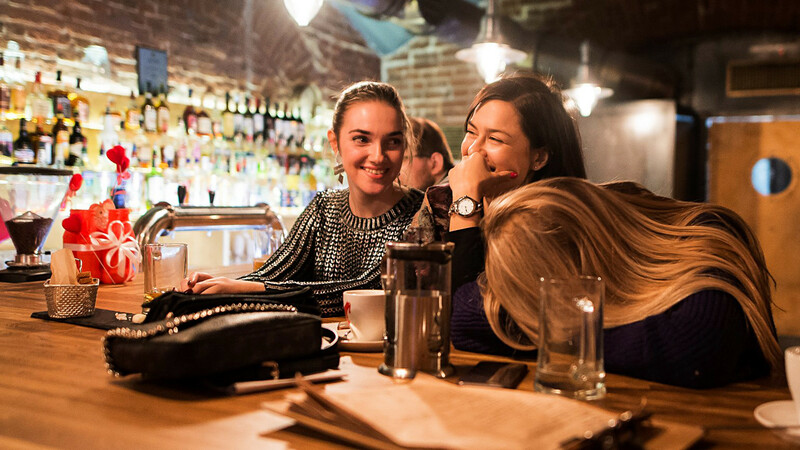 Through EMC (English Moscow Comedy), the Russian capital’s English-language comedy scene is alive and booming, and now consists of improv, panel shows, podcasts, and weekly stand-up events. We pop in to one of EMC’s events to get these expat comedians’ hottest (and most hilarious) takes on their newfound motherland. And if you fancy hearing more, head on down to EMC's headline event this month with English comedian Sam Rhodes.